Posted in: Astronomy, Photos, Uncategorized. Tagged: astronomy, astrophotography, photography. Got home and cooked up some pasta with red clam sauce, took a little creative liberty with this and added more capers (finished off the small jar) and then added heavy cream instead of the wine (needed to use up the heavy cream). 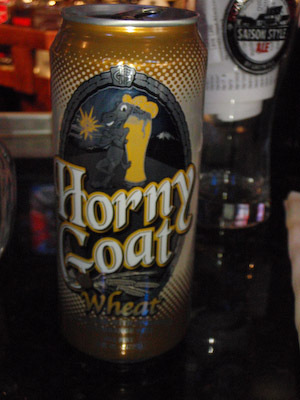 Tasted really good. Watched some of the Caprica pilot and then began setting up the CG-5 Equatorial Mount for viewing/ imaging tonight. Finally it got dark enough to see Polaris and I tried with a lot of trouble to finally get the mount somewhat polar aligned. Didn’t bother doing a precise alignment since I wasn’t all that worried about it. 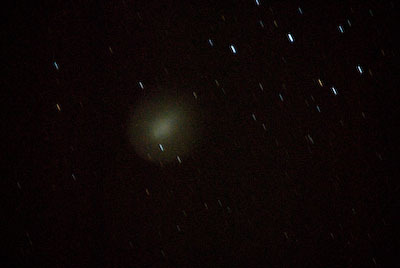 I was trying to get some shots of the comet Hartley (103P) but didn’t end up getting anything that I thought was it. Instead I imaged quickly a few of the Messier objects in the sky I could see. Posted in: Astronomy. Tagged: astronomy, astrophotography. Got home and got a call from Nicki, she got her check so things are OK as far as bills but she isn’t making enough money to really afford her lifestyle. She wants to become a “Closer” which I think will but her right back into the quota deal again. I just wish she would change her lifestyle, get a roommate or three, she doesn’t “trust” her friends enough to room with them, what kind of “friends” are they? Brian and I got our telescopes set up around 7pm and by about 8pm we started our alignments. I tried to use Brian’s controller and it only gave me stars I couldn’t find for alignment. I did notice right after I aligned with my controller that the stars were streaking and found that the polar alignment was off a bit (after 30 minutes) and that the Tracking was for the Southern Hem. ??? Not sure how it got changed. 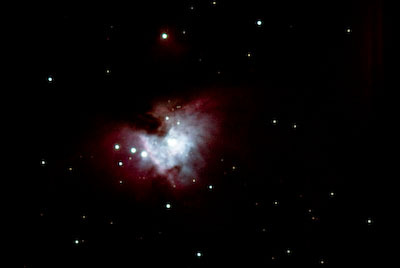 I then took 50 shots of M42, the Orion Nebula, at 30sec through the Vixen with the D200 and 2x converter. 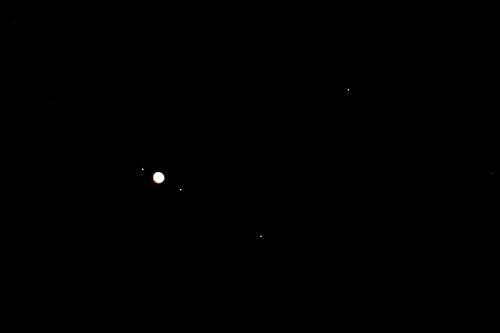 The focus was not as good as I had liked and I ended up just eye balling it after I tried twice to focus on Sirius. The focus was not as good as I had hoped, I need to figure out why I’m not focusing well. It may be the screen I’m using on the focuser. I’ve just finished getting everything back in the house. Posted in: Astronomy. Tagged: astrophotography. Posted in: Astronomy. Tagged: astrophotography, photography. Talked to my parents for about an hour or so, maybe less but it felt really good to just chat with them. With all the things happening with my daughter or should I say the things NOT happening with my daughter I’ve became more aware of my connection with my parents. After going out to Brickhouse for a salad and a beer I came home to take some pictures of the stars. I experimented with some shutter speeds, 1 5 and 10 seconds and at different ISO and focal lengths. I tried to use the stack program and didn’t feel I got anything better. Maybe I need to look up more info since I’m not sure I’m even using the program correctly. I got shots of mainly Hyades/Pleiads and Orion’s Nebula again. I got up just before my alarm rang this morning. I got up and looked around the eastern sky and tried to see the comet with the binoculars. I couldn’t see much of anything where I was looking. Later after a shower, I hooked up the camera and tried to get a few shots of the sky in order to look at later. It seems that the files were exposed to much and since I was using the 600mm lens the star trails were getting long with the 15-20 sec exposure durations. I never got a picture of the comet partially due to the fact I think I was looking a little too far to the south of the north side of the constellation of Aquila. I’m going to try again tomorrow, but this time I’ll use only the 240 mm and try to get shots with less star trails. Problem is that I really need to get up at about 5:00am and be ready to check things out about 5:30 or so. Posted in: Astronomy. Tagged: astronomy, astrophotography, photography, stars. Watched a bunch of Travel Channel stuff. Mostly Passport to Europe with Samantha Brown and Any Given Latitude. I also saw an episode of Stranded with Cash Peters where this guy, Cash Peters, is left in some country and has to except the hospitality of any people he can talk into it. I fixed the camera up with the wide angle lens and took a few pictures of the stars, one of the stars around Orion and the other of the Big Dipper. I was looking in my Night Sky Mag. 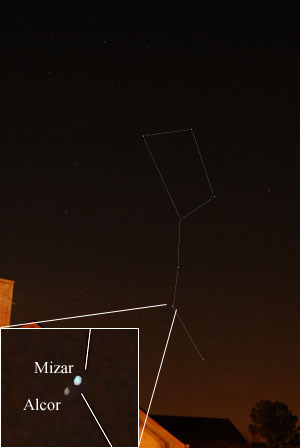 and found out that the star, Mizar, in the handle of the dipper is a binary star (with Alcor) and my picture even showed it. In reality it is a multiple star since if you magnified it enough you could see that it is a binary as well. Even funnier is that astronomers have discovered that each of these stars are binary as well but you cannot distinguish this in any telescope. What an exciting evening I had.